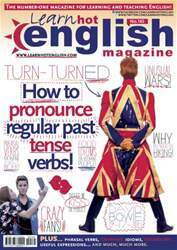 Digital Subscriptions > Learn Hot English > Hot English 165 > HOW COUNCILS WASTE YOUR MONEY! You’re going to read an article about how local councils and the government waste money. Look at the list of things below. In what way could they be connected to wasted money? Make notes.